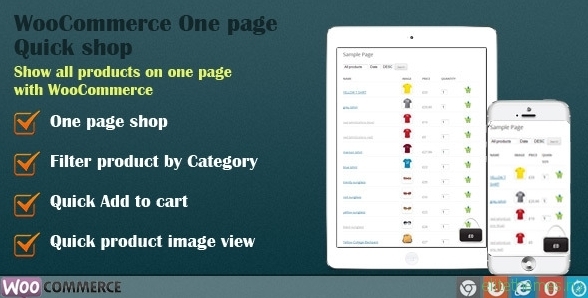 “WooCommerce One page Quick Shop” plugin is the faster and easier way to order from online shop for the customers. Just go to Quick Order Page, choose products, quantity and click on the order button to add the group of products to their shopping basket. It is the simple way to order various products in a few seconds. 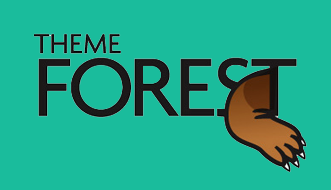 This plugin helps you sell more and it is best for wholesale buyers.